I have been lusting for it. So clean and minimal. It is what I am drawn to. 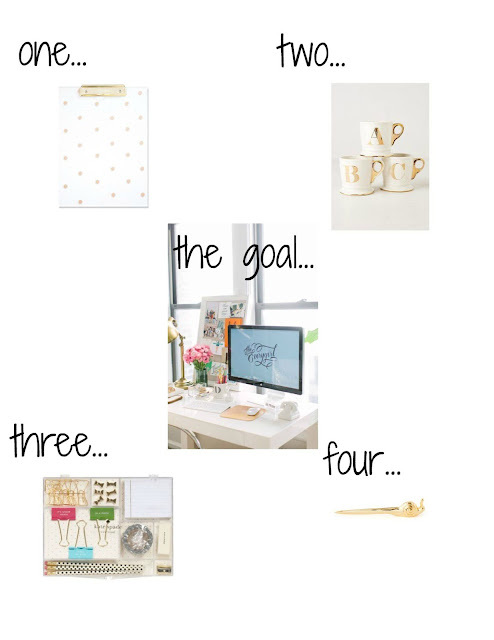 I have modeled my current office after it as much as I can but I wanted to gather some other ideas for you.